Rates subject to change, please contact the club to verify current rates. 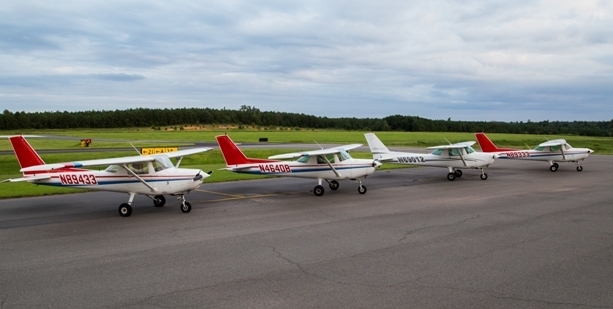 Members may independently engage an instructor from a list of FAA-certified instructors who have been approved by the Club Chief Flight Instructor to provide instruction to Club members who use Club aircraft. Club-approved instructors have agreed to the following rates for their professional services to Club members. 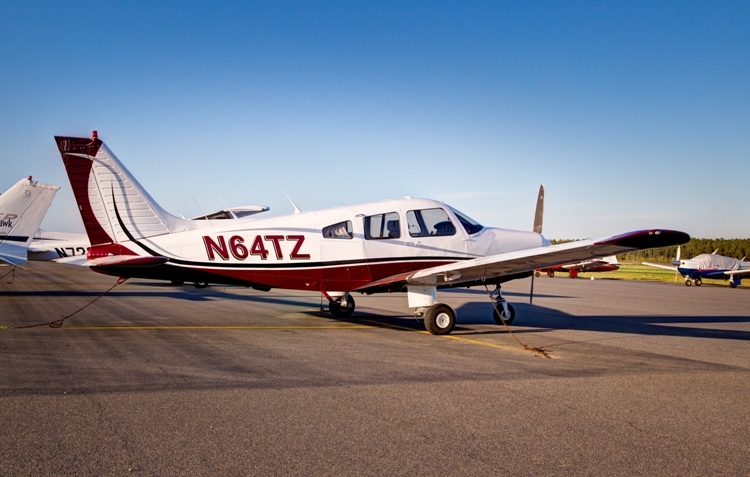 * Note: The Club can arrange access to a Twin Comanche for multi-engine training for members who wish to advance beyond the commercial and instrument ratings. BATD Flight Simulator – $15.00 per hour. 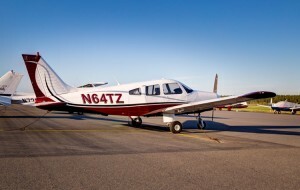 The simulator is FAA compliant and may be utilized for logging instrument training hours.